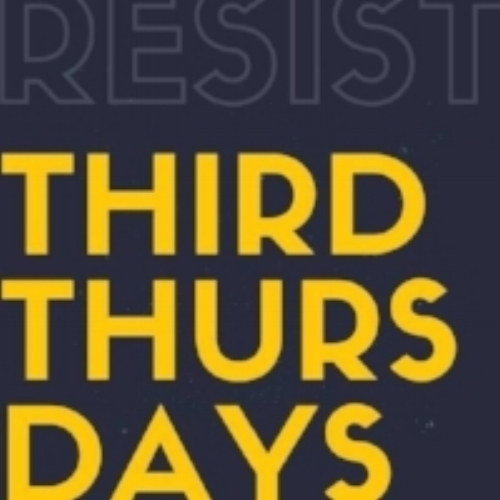 This month’s Third Thursdays is hosted by Indivisible Minnesota Legislative Action. Panel: Chris Conry and Maria Langholz of 100 percent MN Campaign on the MN Pathway to 100% Renewable Energy will moderate the panel. Mysti Babineau of MN350 pipeline resistance and climate justice. Sophia Manolis of MN Can't Wait! on the MN Green New Deal and the MN Youth Climate Movement Russ Stark of the St Paul Office of Resilience on how our capital city is preparing for the transition toward clean energy. MN state legislators still to be confirmed. The event is free, but please register using the EventBrite ticket link. Thank you!